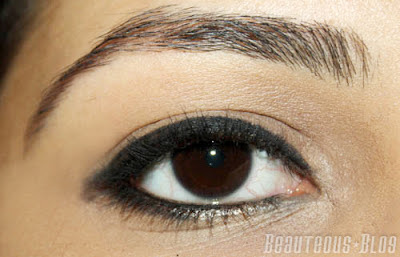 Black eyeliners are a staple makeup item in every makeup routine. 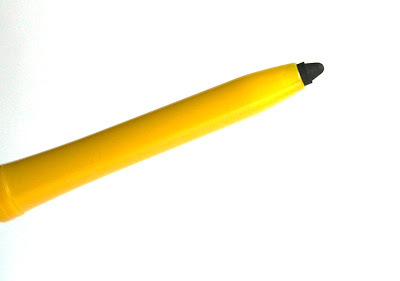 I love a nice creamy and smooth eyeliner that lasts all day. Generally when I wear eyeliner I expect it to not smudge or budge after hours of wear. With that said the latest product by Maybelline is The Colossal Kajal Available in Black, let’s find out how this worked out! I’m sure everyone has seen the video advertisement of this eyeliner, what stood out to me was the intense and crisp cat eyeliner on the model. 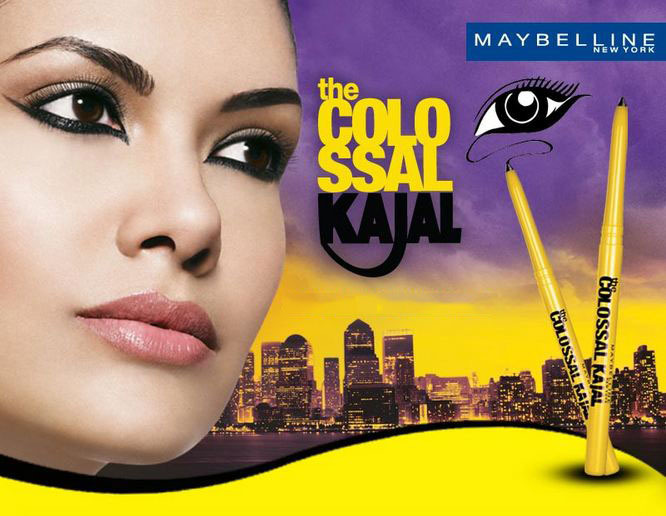 The Colossal Kajal is a retractable eyeliner that twists up to reveal more product. I love using these types of liners since you waste less product compared to a pencil. The formula of this eyeliner is a bit drying compared to other liners I’ve tried including Avon Glimmersticks and Essence Long-Lasting Eye Pencils. If I wear it on my upper eyelid, it feels tight and uncomfortable after 3 hours of wear. On the waterline it applies well without tugging, but the color isn’t as rich as I would prefer. 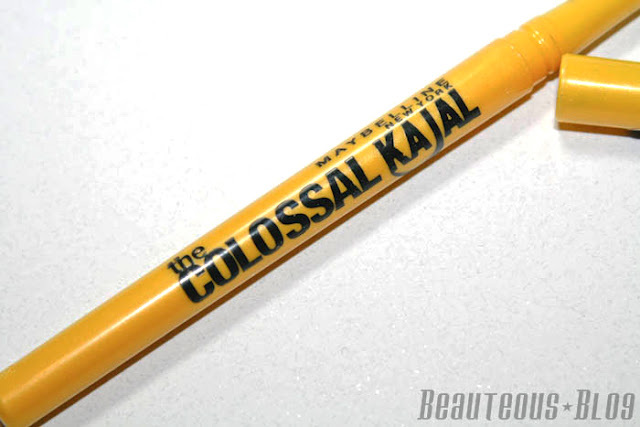 Since it is a kajal, wearing it only on the waterline can save you from raccoon eyes. What I liked about this is that it didn’t smudge at all but the color intensity did fade after about 3-4 hours. Overall, I don’t find myself reaching for this eyeliner often. There are better eyeliners out there in the market, I highly recommend the Essence Long-Lasting Eye Pencil if you are on hunt for a rich creamy twist up eyeliner in different colors. Oh you saved my money darling. An honest review, I'll definitely look for Essence Long-Lasting Eyeliner. I like to apply this as kohl on my waterline,as eyeliner it transfers on my eyelid .